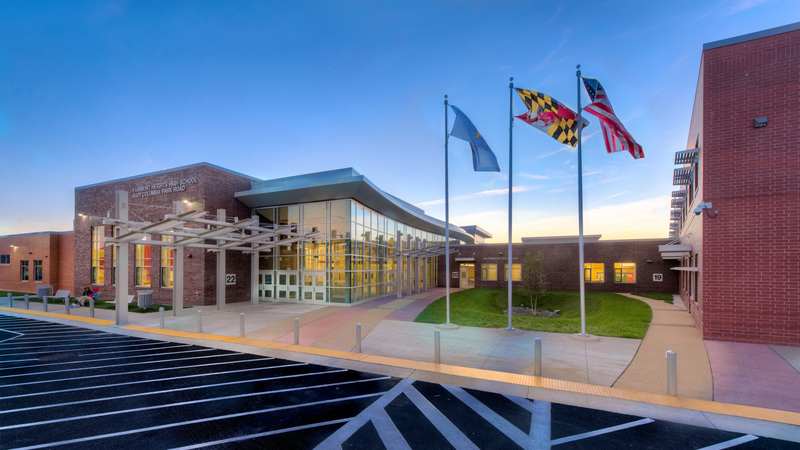 JMT performed construction and project management services for this LEED® Gold-designed high school. 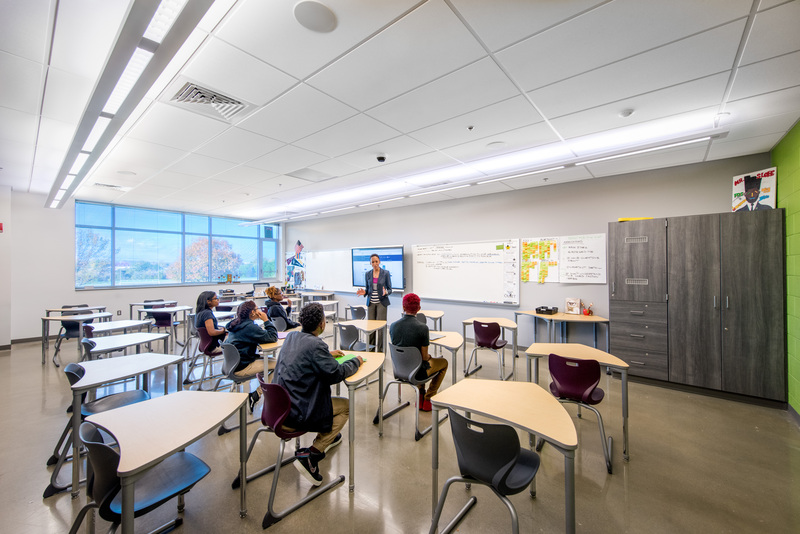 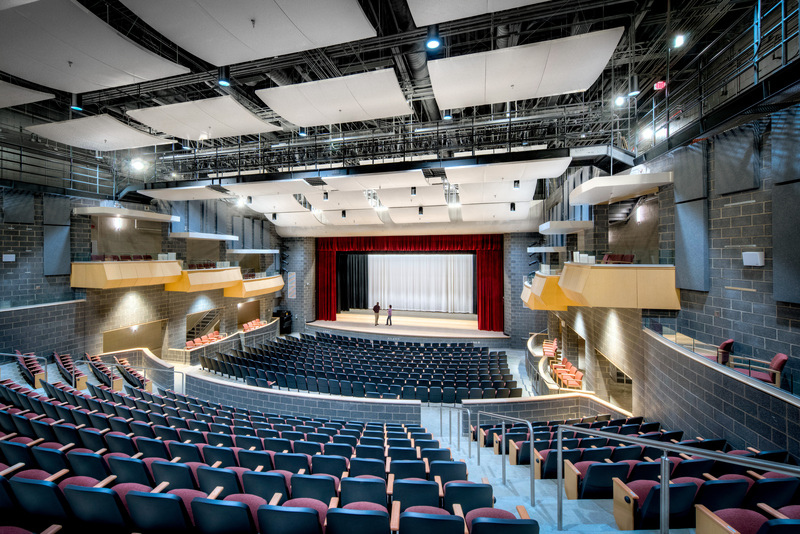 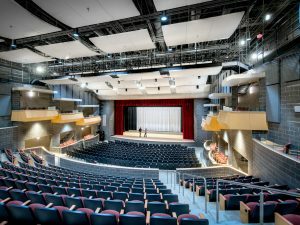 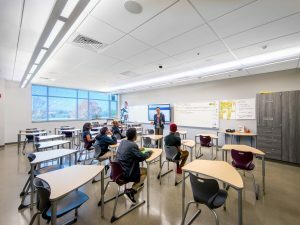 The new Fairmont Heights High School is a $83.4-million, 193,000-square-foot replacement facility with a capacity for 961 students and designed for LEED® Gold certification. 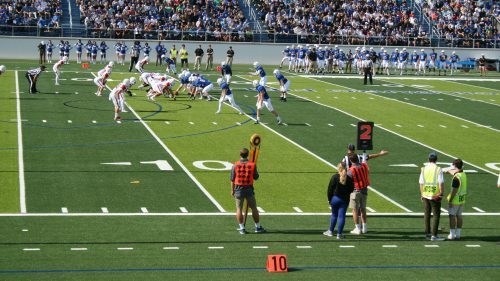 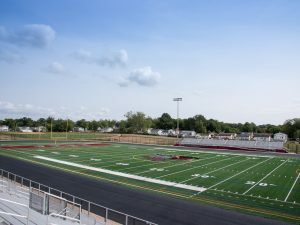 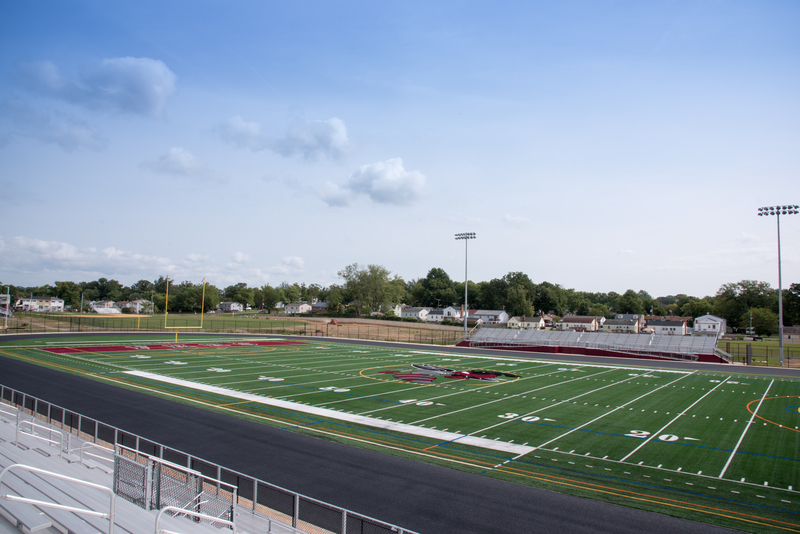 The facility includes a 750-seat auditorium, a 341-seat dining room serving the cafeteria, numerous sports fields and courts, a football stadium with synthetic field turf and a track, gymnasium, and wrestling practice room. 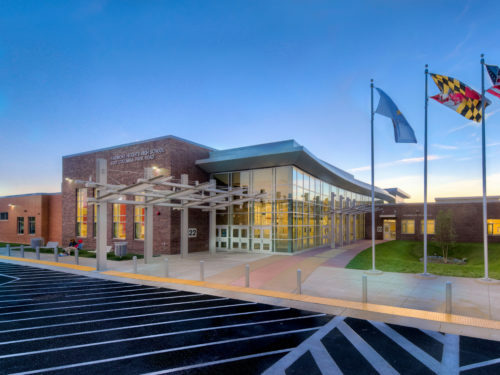 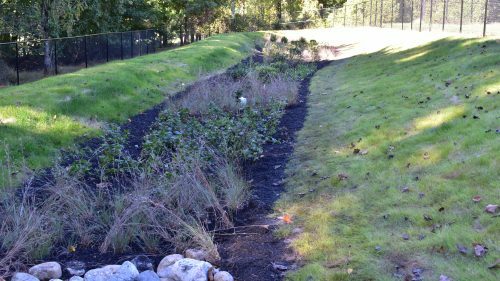 Our project management team provided pre-construction services, including constructability reviews, bid package preparation, bid review, and bid recommendations to owner for contract award. 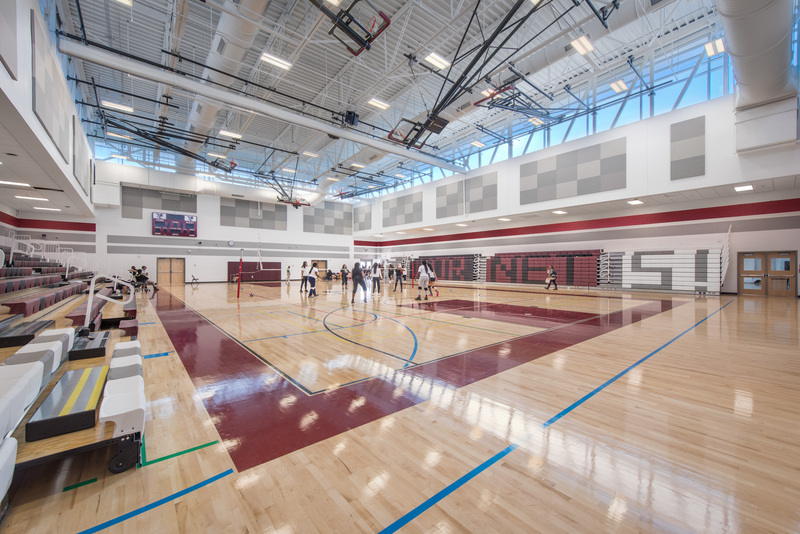 During construction, we oversaw the general contractor, third-party testing agency, and architect. 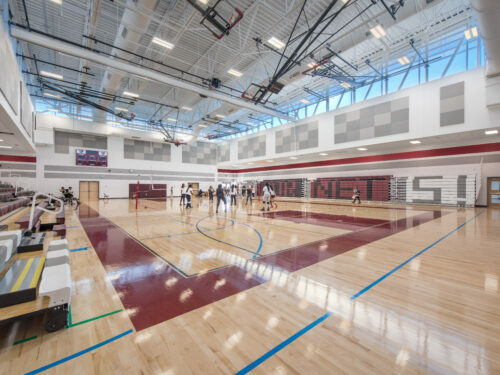 The team provided on-site quality assurance and provided weekly tracking of the corrective action activities. 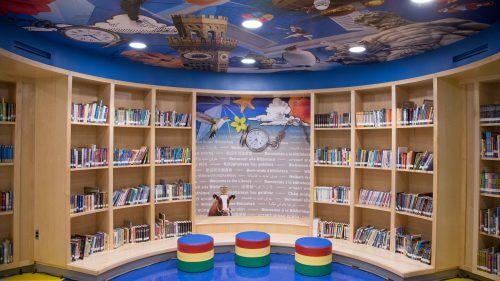 JMT solved various challenges with creative solutions, providing additional services not anticipated in the original scope of work. 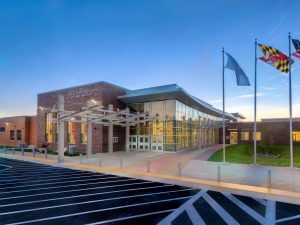 The team included Prince George’s County Public Schools’ in-house Project Manager, who coordinated within the agency and with the Board of Education. The Fairmont Heights High School Alumni Association, which was instrumental in revitalizing this once-shelved project, provided much-needed community and local government support through project completion.